Adobe Acrobat / Reader version 9 or above is recommended. Information pack - Tesol Courses, Teflen Australia. 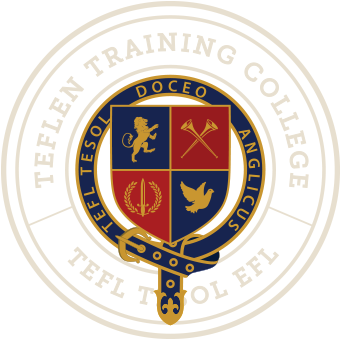 Download information pack - complete guide about latest information about Teflen’s TEFL TESOL courses to teach English overseas.